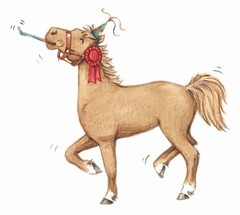 “Ponies for Everybody!” 500th Post! 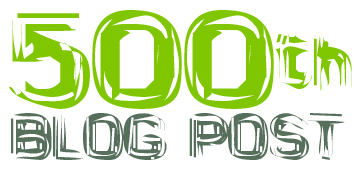 I’m not quite sure how this happened, but today is the day I write my 500th blog post for ritaLOVEStoWRITE.!!!!!!!!!!!!!!!!!!!!!!!!!!!!!!!!!!!!!!!!!!!!!!!!!!!!!!!!! My Awesome followers (339 through WordPress, twitter, and tumbler + all the uncounted folks who read the posts via FaceBook) are probably a little tired of seeing me pop up in their inbox or feed every day. But thanks for sticking with me. And for spreading the word. Because of you ritaLOVEStoWRITE has gotten 42,930 hits. 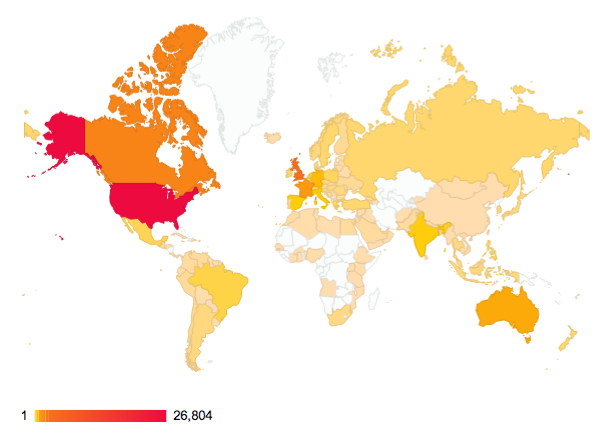 While the majority of the visitors are from places that speak English like the U.S., Canada and the U.K. the blog has been read from folks in 157 countries around the world. The latest to join us is Tunisia (HI! Tunisia!) They stopped by 14 hours ago. Yeah, so the next time you are at a Starbucks in Madagascar can you log on and check out the blog? Thanks! 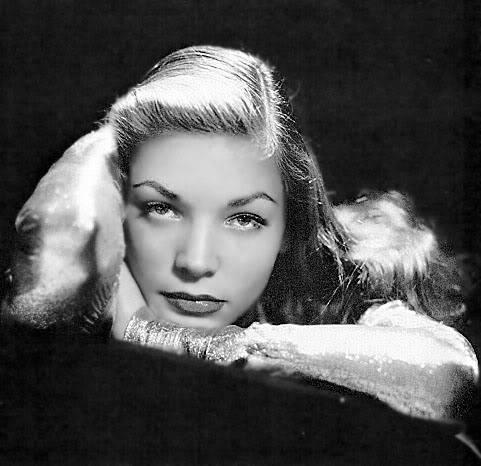 Thank God for Lauren Bacall. Seriously. I don’t know who out there keeps checking Ms. Bacall’s 9.16.12 bioBLOG but not a day goes by without a couple of clicks to that post. Ron Weasley too. He’s the number two most popular post on here. He was one of my Secondary Character Saturday picks. But it seems the thing that interest you all the most is food. Muffin Mondays and the more recent Farm Fresh Challenge segments on Wednesdays make those the highest viewed days of the week. On those days I wish there was a Scent-o-Vision app available for download so you too could breath in the wonderful aroma coming in from my kitchen. 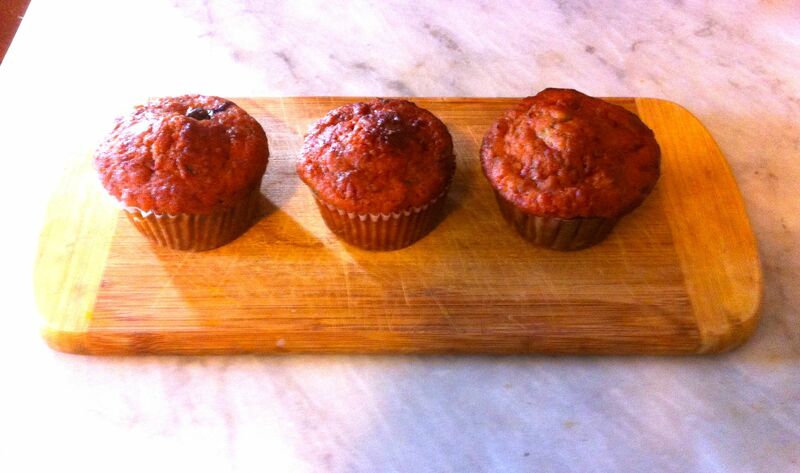 Beet and Fennel Muffins a Muffin Monday recipe from a few weeks ago. I’ve really enjoyed sharing things I love (like Jane Austen and Shakespeare and music and even the occasional spot of fiction) with you. And I’ve enjoyed learning about the people I’ve profiled in the birthday bioBLOGS. It has been a real labor of love, creativity, and discipline to write this beast every day, and I have to give a special nod to my family for being so understanding. They have been generous and patient with me. They’ve helped me come up with ideas and helped me edit rough copy. I am deeply grateful for their love and support. This entry was posted on Thursday, August 15th, 2013 at 1:25 pm	and tagged with 500th Post!, ritaLOVEStoWRITE, WordPress and posted in postaday, Thought of the Day, Writing. You can follow any responses to this entry through the RSS 2.0 feed. Congratulations, but I need to lodge a complaint, as I have not yet received my pony. I want a yellow one with a white mane and one white sock. You can tell the FedEx man to leave it in the backyard. yeah, just where is my pony (keg) to help with the yard sale tomorrow? How about some nice yard sale sangria instead?